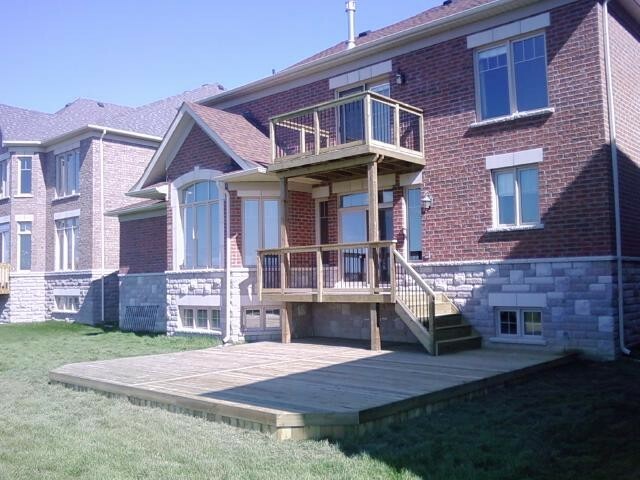 TheDeckMaster is the residential deck expert? 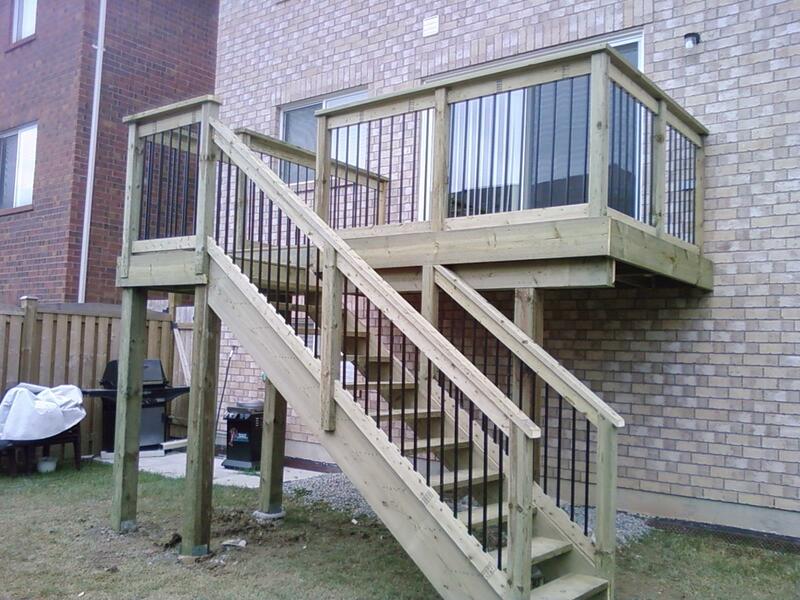 We serve south western Ontario, including Etobicoke, Mississauga, Brampton, Georgetown, Oakville, Burlington, Milton, and Acton.s balance is at the core of what we do. 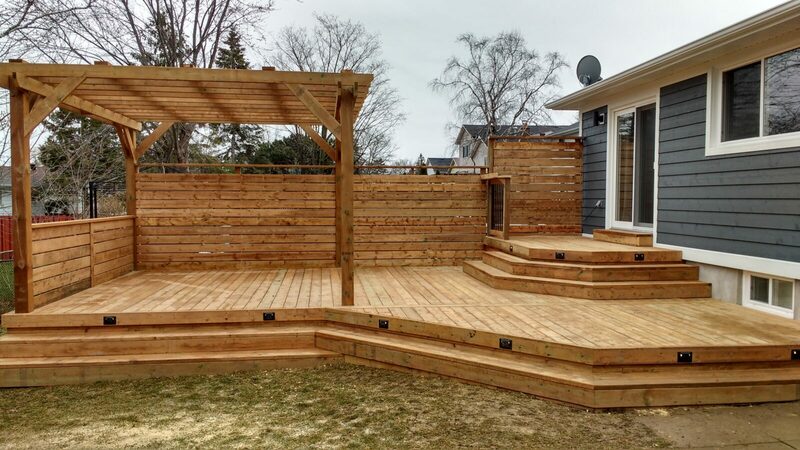 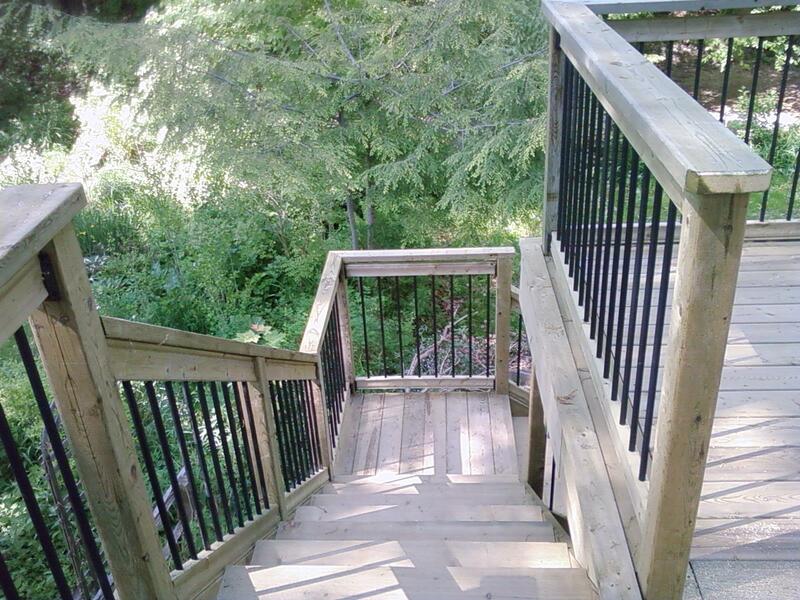 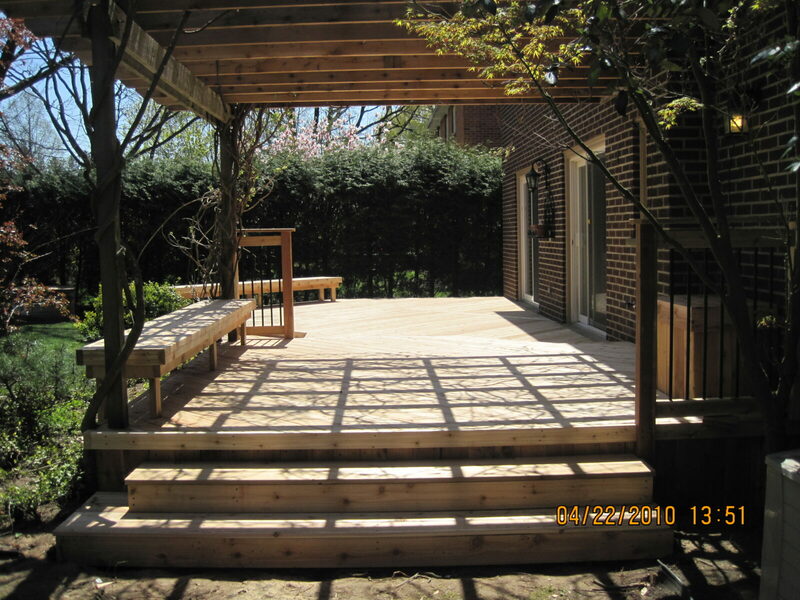 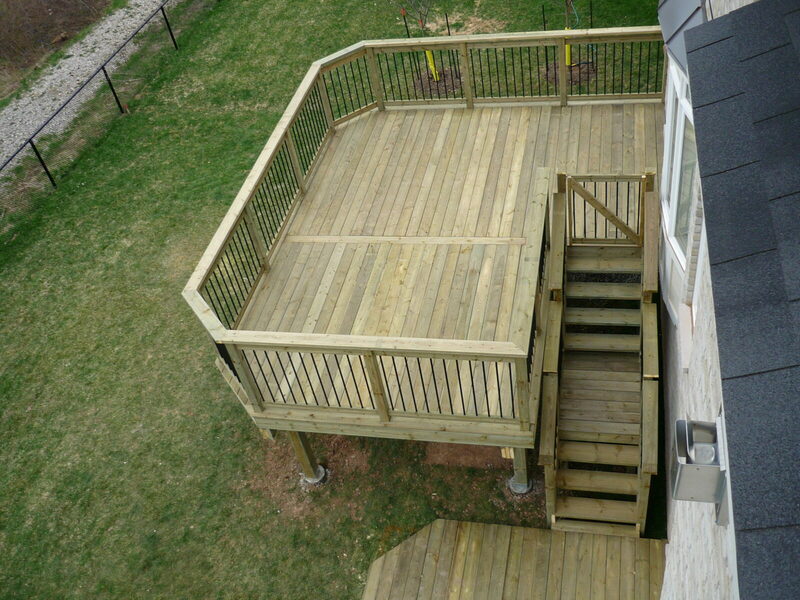 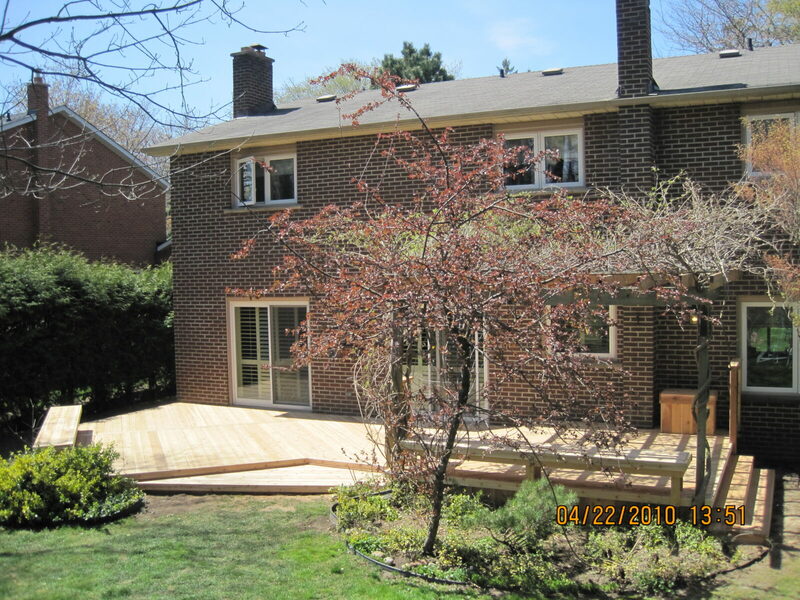 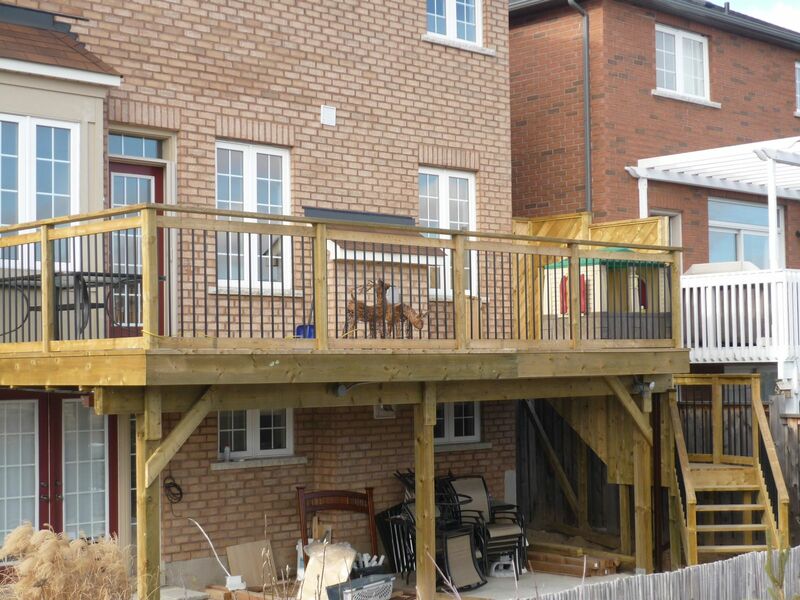 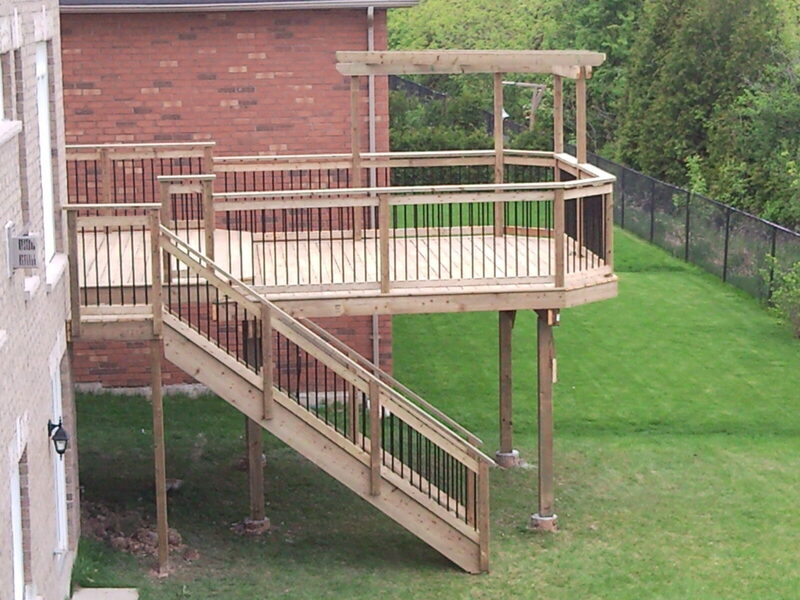 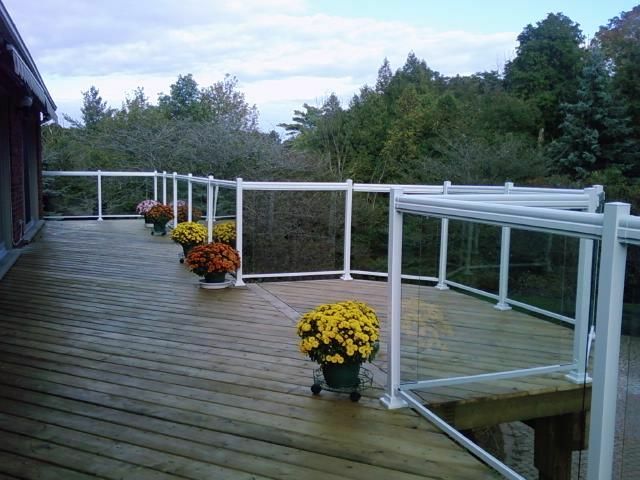 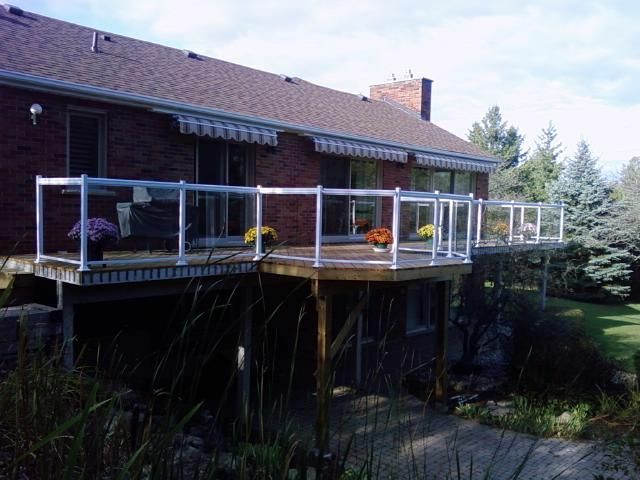 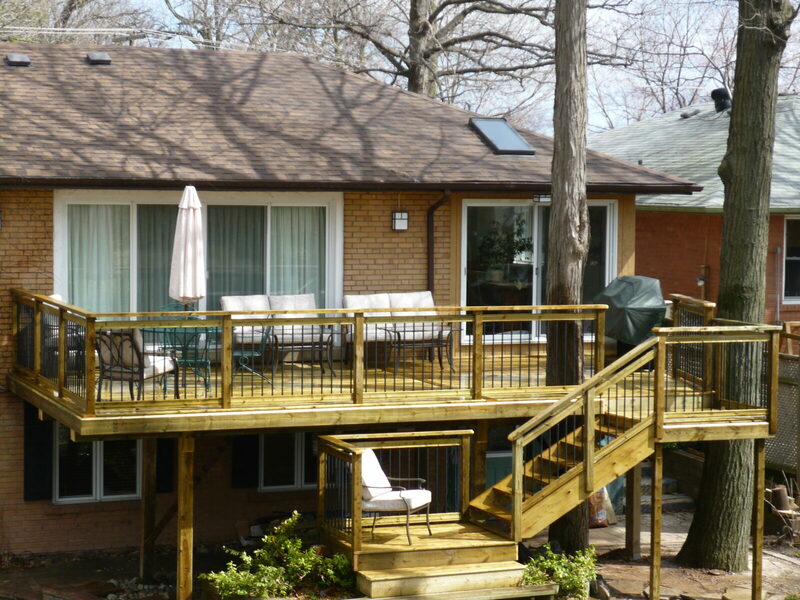 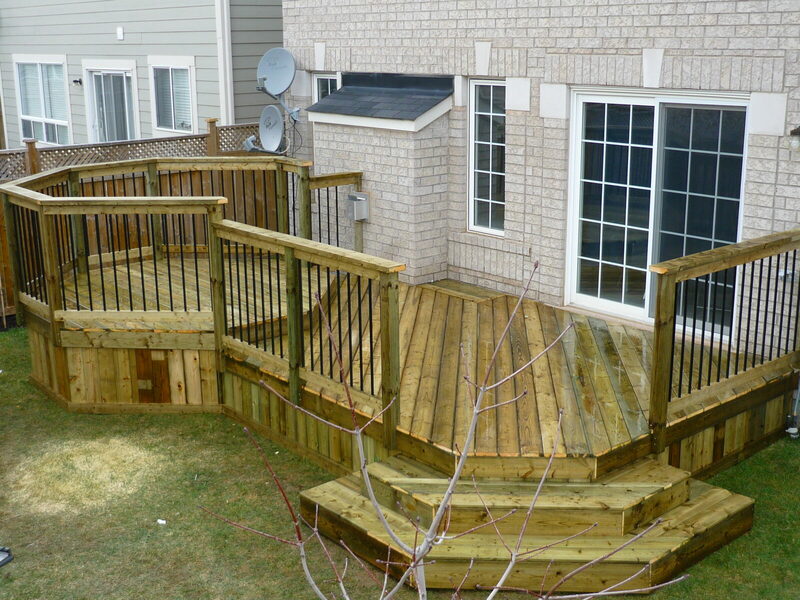 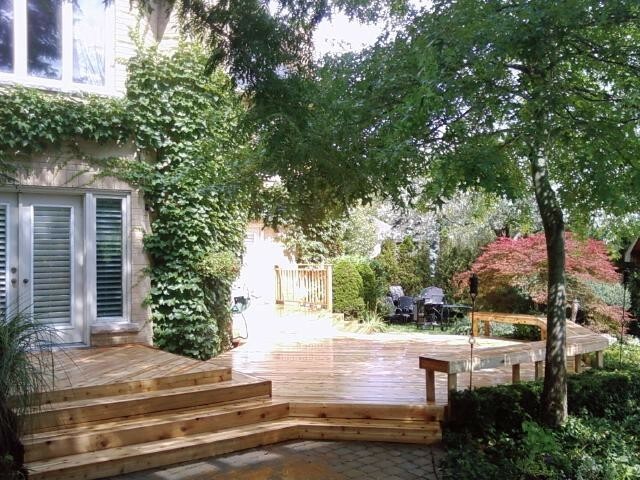 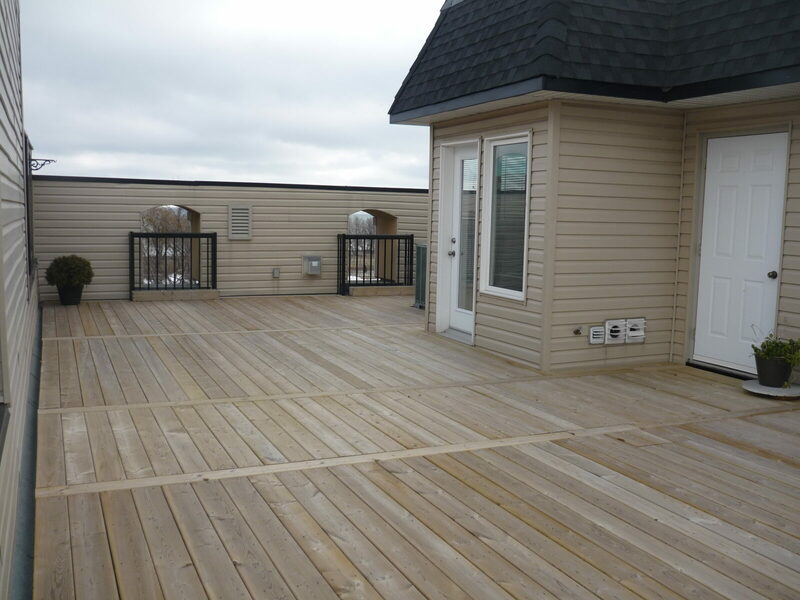 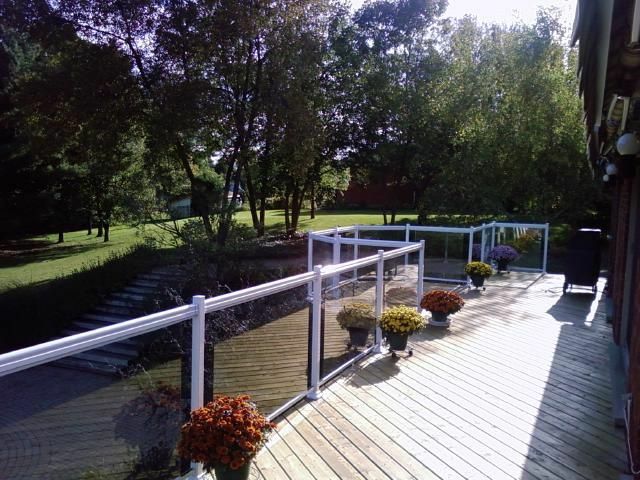 We at TheDeckMaster offer a specific range of deck services. 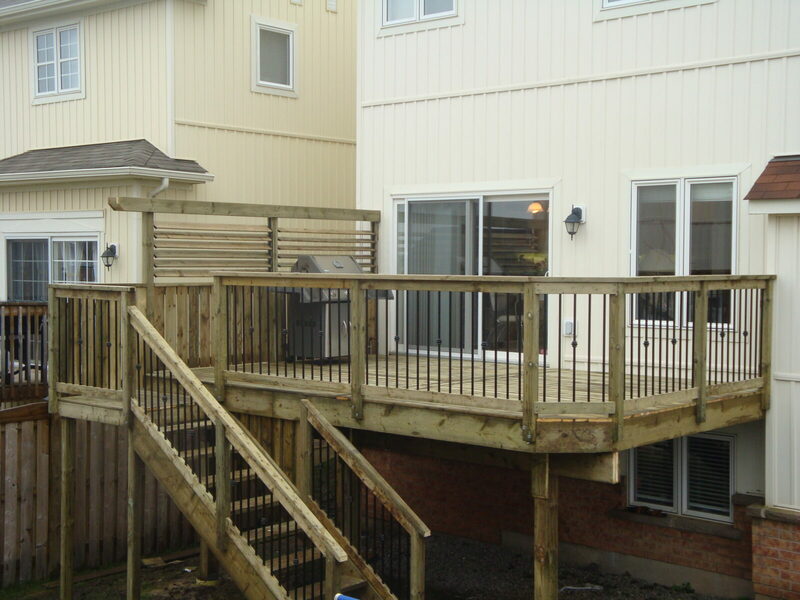 Tear-down and disposal to Re-design and Build, we are the company with the years and depth of experience for your project. 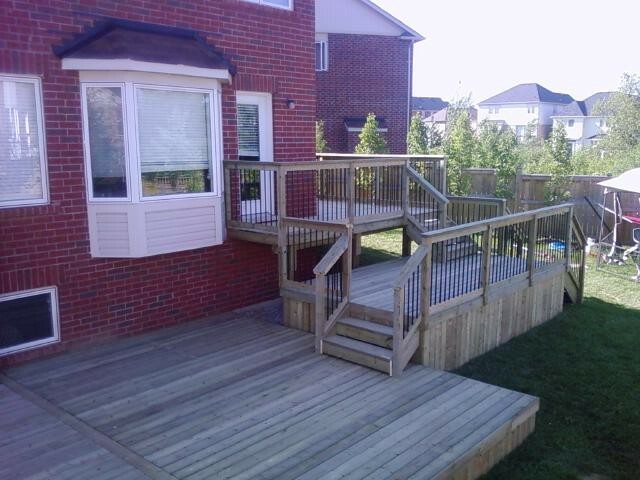 Every aspect of your project is handled by TheDeckMaster. 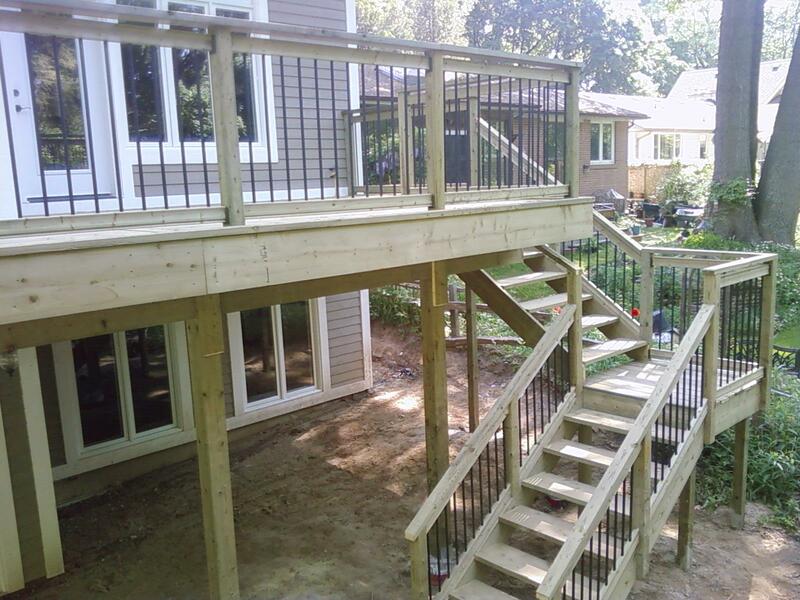 From digging and pouring the concrete piers to the framing and finishing of your new deck, your entire project is handled by TheDeckMaster. 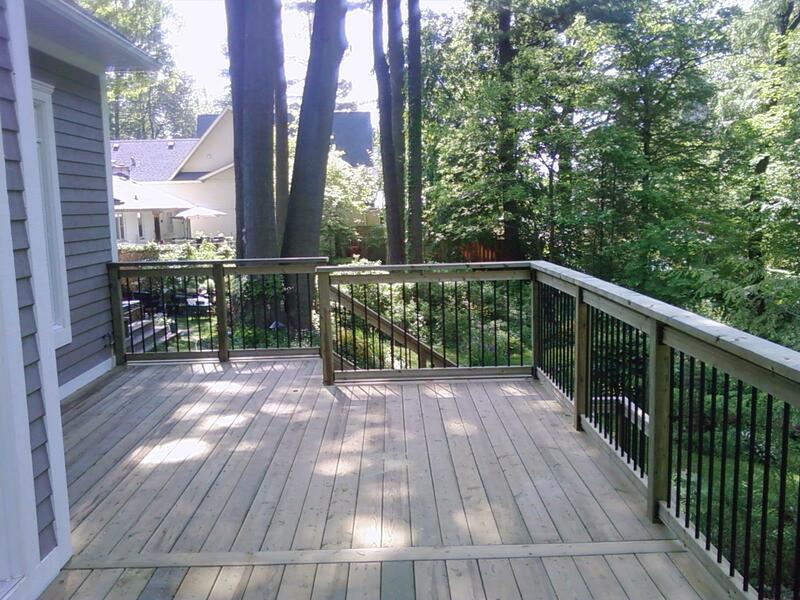 Designs are customized and relevant to your home and dream design. 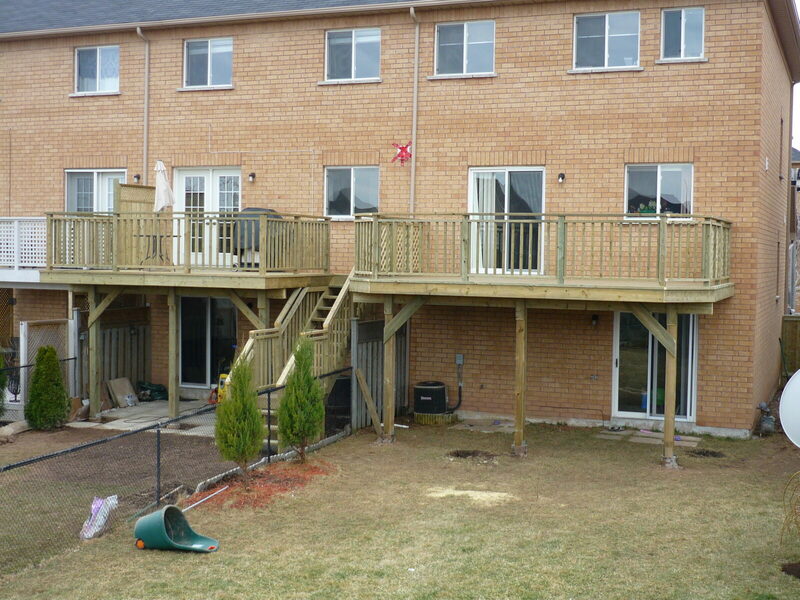 We manage all labour, material, design and build procedures so your project is done for you hassle free.